The Fishbourne offers quality dining and stylish rooms by the sea. 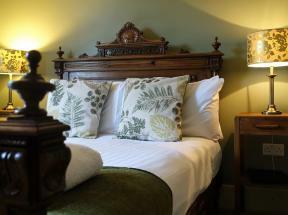 We have five newly refurbished en-suite rooms each room is tastefully furnished for a relaxing break. Open all year the Belmont offers superior bed and breakfast accommodation in an excellent location close to Shanklin Old Village and the beach.